Pastry On Display At Window Case In Bakery. Closeup. 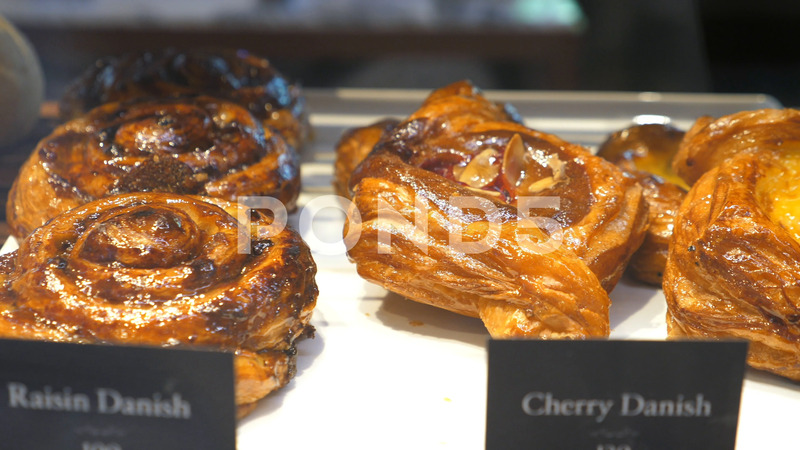 Description: Pastry On Display At Window Case In Bakery. Closeup. 4K.